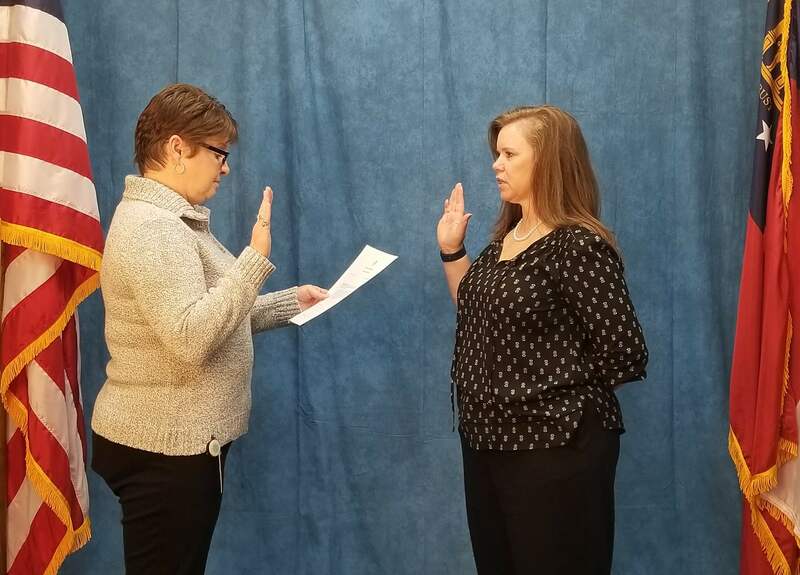 Please join us in congratulating our very own, Chief Operating Officer, Dr. Laurri Wallace, who was sworn in as a member of the State Board of Physical Therapy. Laurri will serve as a general board member as a part of the Special Projects Committee. Laurri Wallace has 18 years of experience as a licensed physical therapist and is a former area Vice President of Physiotherapy Associates. ​​​​​​​Laurri Wallace earned a Bachelor’s degree in Biology and Physical Therapy, Master’s degrees in Health Science and Business Administration and a Doctoral degree in Physical Therapy. She and her husband, Rodney, have three children and live in Temple. We are honored and proud to have her on our team!